The word odontology comes from the Greek word odous meaning tooth; hence odontology is in essence the study of the structure and diseases of the teeth. The oldest record of dentistry dates back to 7000 BC when rotten teeth would be cleaned and extracted by the various practitioners. In the earlier days of developing societies, the occurrence of “bad teeth” such as decaying and rotting teeth was significantly low as the plant based diet of the settlers did not warrant the inclusion of sweets and other detrimental elements. However, on the onset of new farming practices and the introduction of different plants and animals which contained more complex sugars the need for early dentistry presented itself. As always, with the creation of a new industry came the development and introduction of various contraptions aimed at making the process to dentistry easier for both the patient and the practitioner. 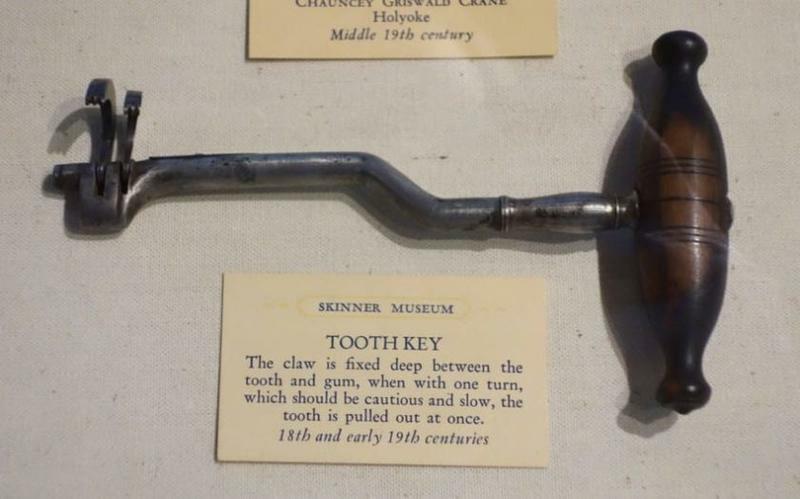 Some of these medieval inventions included the under bite headgear. An under bite occurs when the lower jaw is placed or appears in front of the upper jaw making the lower teeth more prominent. The under bite headgear was used to adjust and force the upper jaw to grow and rest at a place where it would be level as the lower jaw. In some case the process could be the reverse. Another one of the primitive devices was that of the phantom head. The phantom head provided a test subject for practicing dentist and orthodontists to attempt and perfect various dental procedures. The heads could be manipulated to fit any particular situation the student required and were modelled after the anatomy of the typical test subject. These heads are still being used today as the Dental Industry is growing now more than ever. 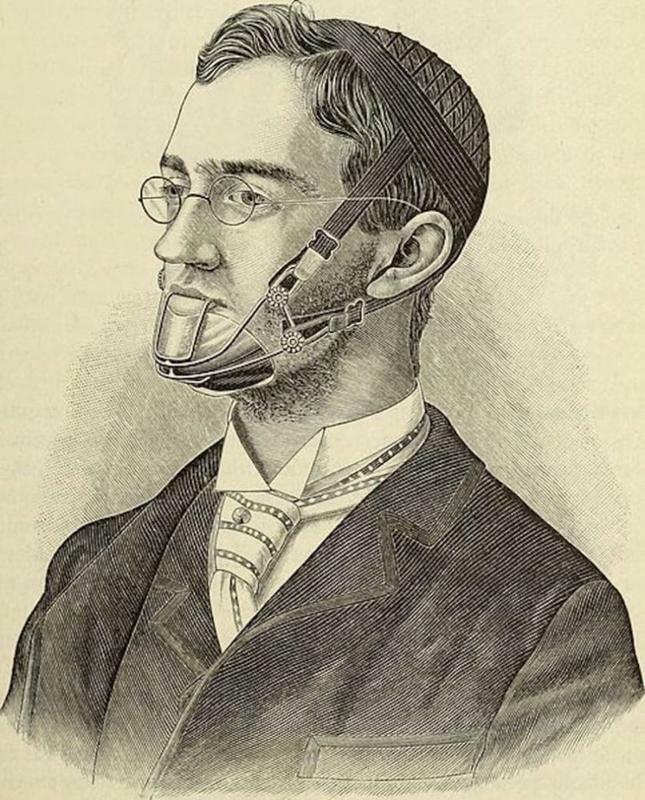 Another ingenious invention was that of the fractured jaw headgear; worn externally over the head, this was meant to stabilize bones in the face stable so that they could heal after being broken. With horse carts and tricky automobiles available in that time, there were quite a few incidences of accidents which left persons nursing wounds to and around the face. Hence, the headgear would ensure to hold all the parts in their respective position as the healing progress began, to decrease the probability that the bones would set incorrectly. One crucial invention of the industry was the discovery, use and mastery of the ether inhaler. The inhaler is the equivalent of the anesthesia that is widely used today. The inhaler was given to almost anyone who needed to have a dental procedure done. This would have obvious drawbacks in the cases where persons were either allergic or immune, as well as the inhaler being too powerful and the need for something more malleable arose. Nowadays there is the use of local, regional and general anesthesia depending on the procedure being done as well as the patients’ personal preference. 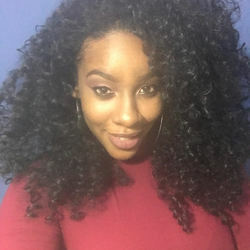 It is quite evident to see that modern day dentistry has made considerable strides, simply by examining the changes and re-innovation of their design and use.